You are here: Home / Uncategorized / New Listing in Princeton! 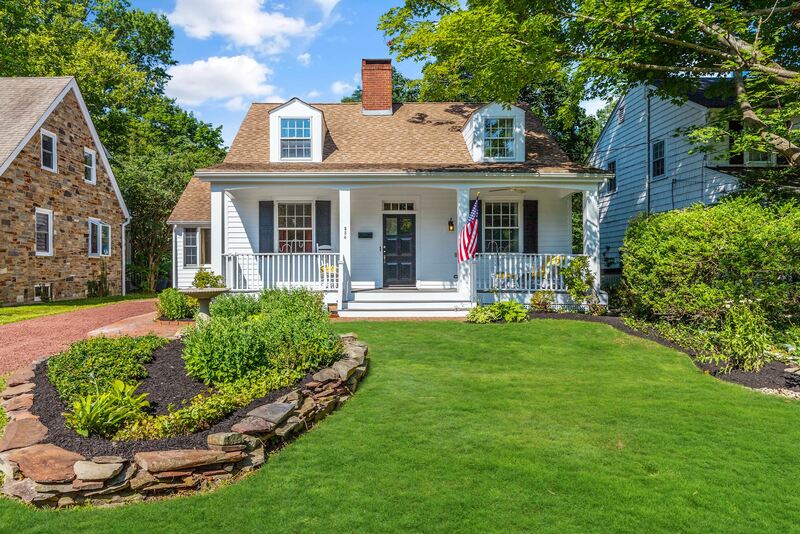 On Moore Street in Princeton, this classic cape cod is now available! 4 bedrooms, 2 baths. Call Ingela 609-902-5302 for a tour today!